Owning property as an investment can be lucrative, but it’s also a big responsibility. 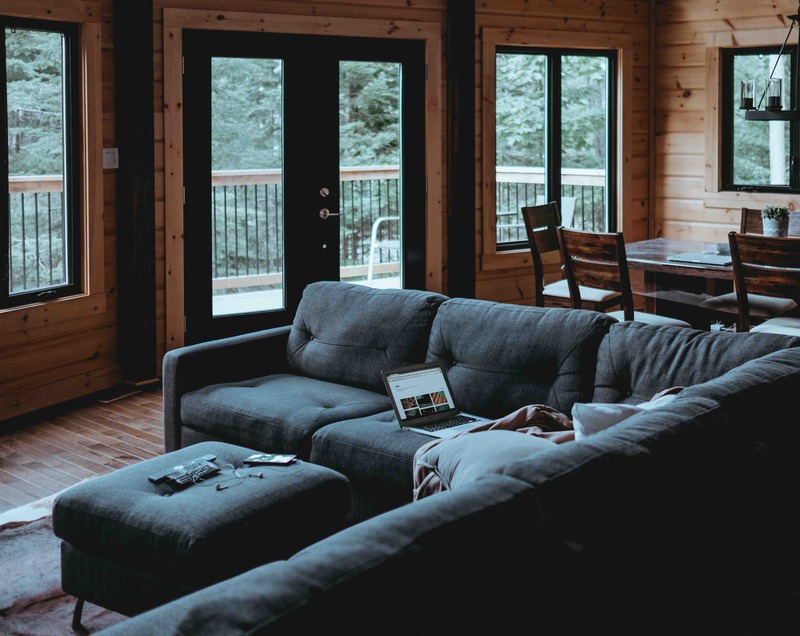 Property rental in a residential capacity is a popular passive income generator among many South Africans, but not everyone getting into this market is aware of the pitfalls, legal obligations, and issues they can run into. It’s all good and well when your property is an income-earning asset, but what happens when your tenants aren’t paying or breach your lease agreement? In South Africa, there are a few legal actions to take when you plan to evict your tenant. Although it’s not compulsory, it’s highly recommended for landlords to have a written lease agreement in place. The lease agreement should clearly set out the rights and obligations of each party, in order for both parties to be protected should they not follow through on their obligations. When the tenant fails to vacate the property, once the lease agreement has been validly cancelled or terminated, you are legally entitled to start the eviction process. In the event that the tenant has breached his or her lease agreement, the landlord has the right to cancel the lease agreement by notifying the tenant that s/he reserves her/his right to cancel the lease agreement if the tenant fails to remedy the breach by a certain date. To effect the cancellation, the landlord will serve a letter of cancellation on the tenant confirming that due to the tenant’s failure to remedy the breach, the lease agreement is hereby cancelled. If the lease agreement has already expired, it will relocate to a month-to-month agreement of lease. A calendar months’ written notice must be given to the tenant to properly cancel the month-to-month lease agreement. If the tenant fails to vacate the property or disputes your lease agreement, you will have no choice but to seek legal assistance in proceeding with eviction proceedings. An application will have to be brought by way of notice of motion with a founding affidavit by the landlord setting out the facts of the matter. The Application will be served by the sheriff on the unlawful occupiers, as well as the relevant municipality and will set out the court appearance date. The notice of motion will also set out the timeline for the filing of the opposing affidavit, should the unlawful occupiers intend to oppose the eviction application. Upon the court appearance date, the court will either postpone the proceedings for arguments, alternatively, if unopposed, the eviction order will be granted after considering all the relevant just and equitable facts relating to the eviction application. The court will first determine whether the tenants are unlawful occupiers and will thereafter provide the tenants with reasonable time to vacate the property and to find suitable alternative accommodation. Should the tenants fail to vacate the property within the specified period, the sheriff will be authorised to remove the tenants and their belongings from the property at the cost of the tenants. Note that the sheriff of the court is the only individual that may physically manage the eviction of the unlawful occupant. The court will explain the conditions regarding eviction, demolition or removal, and the sheriff must be present during the process. Once you cancel the lease agreement, the countdown of six months start. If the occupants have been living on the property for more than six months, the landlord faces a bigger challenge. This is relevant because of a clause in the PIE act that might obligate the court to investigate the circumstances and conditions for alternative accommodation.